Sales Agent's View: Is your store layout back to front? Sales Agent’s View: Is your store layout back to front? 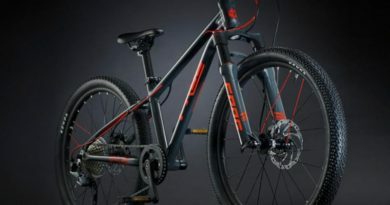 If you found my last article about The Toxification of the Bicycle Industry Supply Chain a little bleak, brutal even, you may want to sit down and make a cup of tea. Ready? Well here’s the headline. 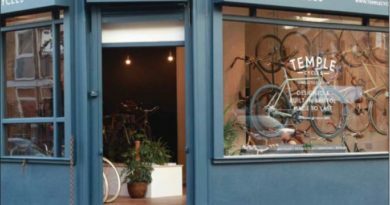 A significant proportion of UK bike shops have got their shop-floor layout, pricing policy and servicing communication – well, Back to Front – and they need to turn things around fast or risk going under. Oh god really? My last article likely offended many of the biggest companies in the world, and this article is going to upset many of the stores? Sorry, but yes. There’s a bunch of IBDs who’ve already closed in my area (the South East) and I don’t want to stand by and say I did nothing for the rest. The lack of Trust that has been created by the Toxic Supply Chain is being exacerbated by three major pitfalls which IBDs need to examine (and hopefully avoid) if they are to survive. I want to be positive about what retailers can do to rebuild Trust with the consumer, what is under the IBD’s direct control. If you’re sitting at the back of your store, looking down an empty shop, and wondering where your customers are, then you’re most likely sat in the wrong place. Placing you and your till at the back of your store harks back to an era of serve-over counters which modern retailing has long since left behind. It creates five major problems in the way consumers interact with you. If you walk towards each other it can be (subliminally) like going to war – it prompts the consumer to think of you as “the enemy”, whereas friends and allies stand side-by-side. I’ve witnessed dozens of conversations where the consumer starts off “on the attack”. There are many reasons for this, the layout of the store is just one factor in positioning you as “the consumer’s friend”. People feel uncomfortable when you can see their legs and read their body language but they can’t see yours – think of every ‘job interview panel’ scene you’ve watched in a movie. The unfortunate candidate is always set back in the middle of the room, feeling vulnerable and exposed. If you want your store to be more welcoming, don’t hide behind a barrier. Set up your store to make it feel natural to come out and assist. Ok, so you ‘greet’ the customer from afar, then there’s that long long moment while they walk down the store to your till. Douglas Adam has an observation on this too: “Corridor etiquette demands both protagonists must now embellish their approach with an embarrassing combination of waving, grinning, making idiot faces, doing pirate impressions, and waggling the head from side to side while holding the other person’s eyes as the smile drips off their face” Ok, he’s talking about offices but….sound familiar? Routing affects the feeling of Trust, with you at the back of the store, the consumer feels you are watching them (indeed you might be). Whereas if they pass the till at the front and you greet them “naturally and immediately” it’s more welcoming, plus they don’t tend to observe you… observing them. NB – Tills at the rear of the store also encourage single purchase transactions over multiple purchase. By placing the till at the front it encourages shoppers to view all the merchandise before paying. Isn’t this layout so much better on every front? The other reason why you may have a store that is set up this way is for your own convenience. It makes sense to have your workshop at the back of the store with all of its associated utilities. And then if you are a one or two man band, it kind of makes sense for you to be nearby to the workshop. However, in creating this convenience for yourself, you may need to recognise the inconvenience it causes many of your consumers. New stores I visit tend to place the till at the front. I also see some stores putting in second tills or PDI/clean works stations at the front of the store (while keeping a second workshop out back for the muckier jobs). 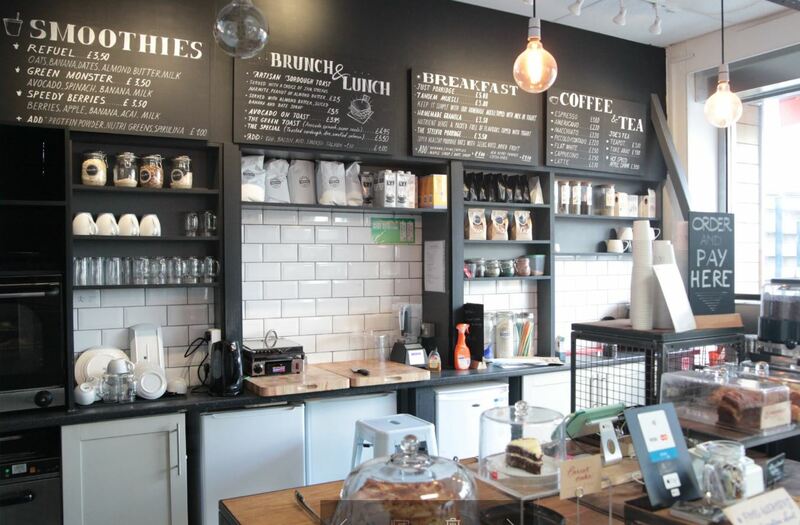 Two tills or workstations may be better than one. 2. Back to Front Communication: No Servicing Menu – “we just talk to people”. One of the key ‘Trust-building’ interactions that consumers have with you is servicing. A great number of stores don’t openly display a service menu and I’m often told it’s because “each job needs talking about and assessing”. True, but…. 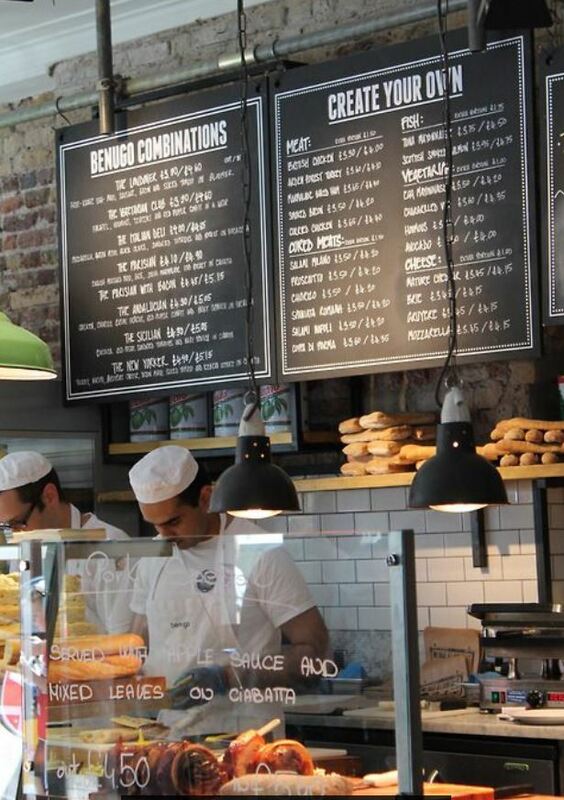 what a modern consumer feels comfortable with is something more akin to McDonald’s, Subway or a Deli counter menu. Big bold writing, simple options, clarity. 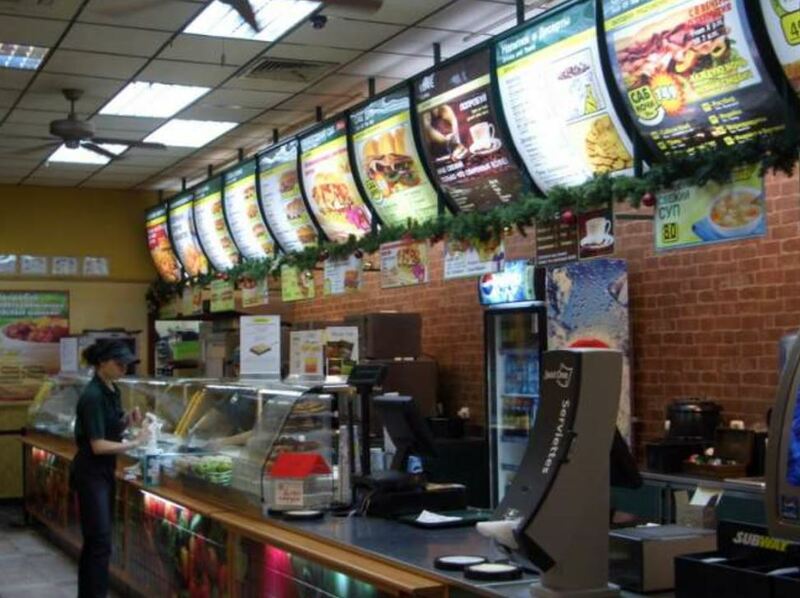 Even though many stores print a servicing menu it’s often small or obscure or lacking detail. People need to see (not hear) your pricing before they engage in a conversation. It isn’t good enough just to explain prices verbally or point at a tiny A4 printout on your counter once they engage. At that point they’re already committed and it makes them feel uncomfortable having to think and look through things in the moment. Again, it’s all about Trust and you can build Trust by being open and transparent. While we’re at it, are your servicing prices on your website? 3. Back to Front Pricing: Everything at full price. If I had £1 for every retailer who told me in the last 20 years that “we can’t possibly afford to discount, we’re not making enough margin anyway” then…. well you know the rest. However, pricing is not a rational thing to the consumer it is an emotional decision. And if everything in your store is always full price the consumer will emotionally judge you to be the enemy. As most of my mountain biker friends tell me with new-found pride “I NEVER pay FULL PRICE for ANYTHING anymore!” IE They have re-written their Belief Stones (see ‘The Chimp Paradox’ by Dr Steve Peters (Team Sky) if you want to know why that’s so important). That battle of beliefs has been lost, so stop battling the consumer. Or at least, stop battling them on the reality of price and start battling their perceptions of price. No-one is suggesting you go on a mad discounting spree. But what you may need to consider is either discounting many day-to-day products just a little bit (think Tesco: every little helps) or discount a few things a lot (think WH Smith: half-price chocolate bar at the till). Consumers are not rational, what makes sense to you doesn’t make sense to them. You have to engage and influence them emotionally. A classic example of this was outlined on Ch4’s “The Food Programme”, which detailed why IKEA sells its restaurant food at such low prices and profit margins. By convincing consumers that their food is such good value, consumers mentally carry that ‘promise’ to their furniture and believe that also must be exceptionally good value. 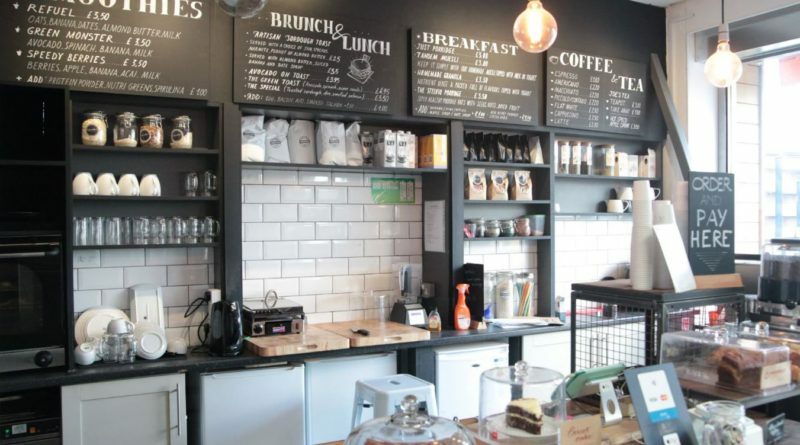 I am not suggesting for a moment that you open a subsidised café in your store. But a selected bargain bin or hot offer prominently displayed near your till would generate incremental sales, consumer excitement and most importantly a feeling that you are on the consumers’ side. Trust, it all comes back to Trust. Unless you are a boutique store, expecting (and demanding) full SSP, on everything, 24/7, 365 is not realistic any more. You don’t need to change your beliefs and stop worshipping at “the altar of Full SSP”. You just need to persuade your customers that you have. Even just a little bit. Shades of Grey. Not Black and White. Times have changed, it’s time to move with them. 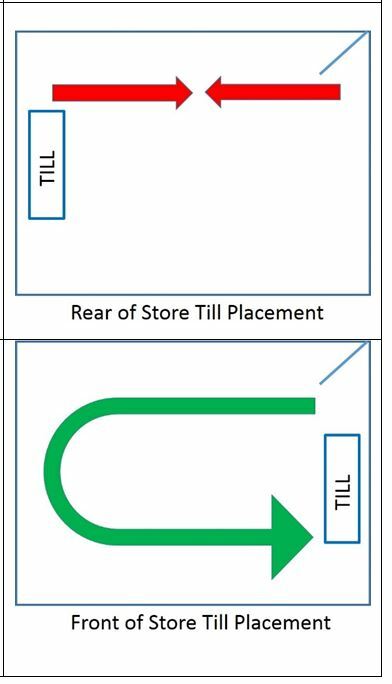 PS – These are just three aspects of shop floor layout and planning which could help make or break your store. Trust me when I say they are the tip of the iceberg. Having visited over 600 stores in the UK, Canada, USA, France, Spain, Holland and Belgium it may come as no surprise that I have learned a thing or two about retail (a few years working with WH Smith and Blacks/O’Neill didn’t hurt either). So you’ll probably find it even less surprising that this article finishes with a plug for my retail consultancy business. If this article has moved you to consider re-designing your store layout, or if you’re considering opening a new or second store, I can help you. Just visit my site at www.cyconomist.com to see details of my “Marginal Gains” shop-floor planning service. Unlike the politicians, I’ll tell you what you need to hear, not what you want to hear. The Truth. I might even try to sell you some of the brands I represent while we’re at it, but only if they’re right for your newly re-designed store. After all, I’m nothing if not (brutally) honest.